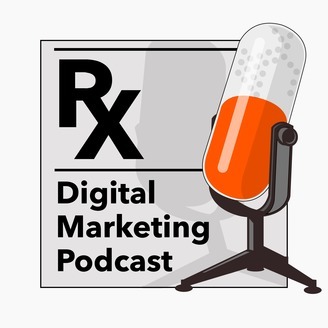 Healthcare communications and digital marketing veterans Buddy Scalera, Matt Balogh, and Chris Cullmann discusses marketing in the age of digital health. Buddy, Matt, and Chris host interviews and identify the most relevant technology, trends, and news impacting pharmaceutical and healthcare today. 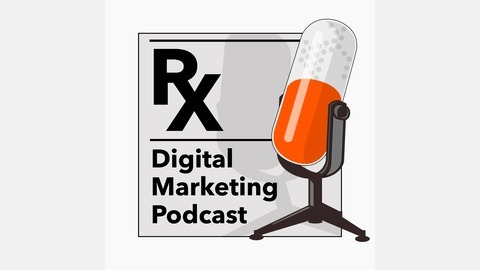 Digital strategy deep-dive for healthcare and pharmaceutical marketing in digital health.